Many people believe making good videos is all about having a good costly camera and then bring at the right place at the right time, but that’s not really the case. While a good camera and right scenes do create good combinations, it’s a rare one too and unless you want to rely on your fate completely, you need a lot more than these two. The process to make a good video starts with having the right tools and setup before you even start making the video and then have the right post productions tools to make the video watchable for the audience. It’s a common sense that you need a good camera to make a video, but to make a good video, you need the right camera which suits your needs. Almost every person who wants to make a video thinks that a DSLR costing lakhs of rupees is an essential thing to make a good video and without it, a quality video cannot be produced. However, while it’s true that if used right a DSLR can produce some really high-quality video, it’s only suitable for like 5% of the people who are looking to make their video better. For the most part, you don’t really need a DSLR. Instead, a handy cam is a better option since it’s designed specifically for the video making compared to DSLR which is better for photos. 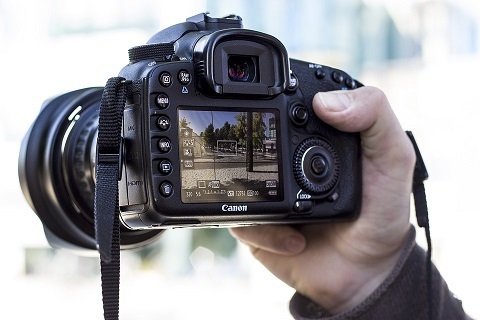 Also, a DSLR requires you to have some deep technical knowledge of photography and its various elements to make the most of it and unless you have taken formal training in photography, you most likely won’t be able to make the most out of it. So you first need to choose the right kind of camera. For this, first determined what are your requirements and then compare all your options like a DSLR, Compact Camera, and Handy Camp. If you are traveler and Gopro will be best camera for you . You can check in detail about Gopro on amazon and make sure to keep your camera in cases..check if you are looking for Gopro cases. 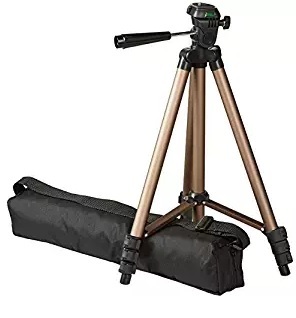 Making videos and taking photos are completely different things and unless you are making videos of a very active subject like a child, having a tripod is a good idea. A Tripod helps you create a stable video which makes it look much better and professional. Stable videos further make the editing process easier and finished video looks much better. Non-professionals might not be familiar with the term, but one thing every serious video maker knows is that having the right background is very important. The wrong background can take away the glory of whatever is happening in the foreground. So if you are looking to make better YouTube videos or better Instagram videos than having a backdrop can increase the quality of your video wondrously. As I said DSLR is not everybody’s cup of tea, but it still is the top choice and even though I don’ really suggest to buy one unless you are sure if you already own one, then the right lens is an essential thing to own. 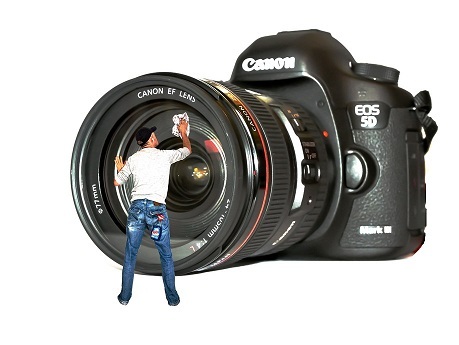 Having the right lens can be the answer to the question of how to make better videos for YouTube and other sites. Though even normal lens can cost you tens of thousands rupees so do your research properly before buying one. 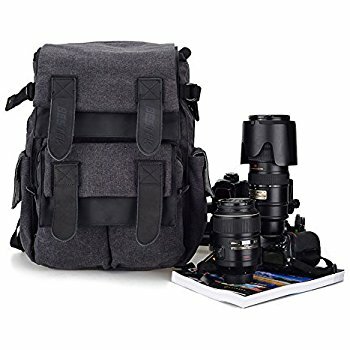 While a good backpack is not directly connected to the quality of the video you are making, it does make travelling easier for you and makes your mind freer which furthers helps you in shooting better videos. A good backpack should be waterproof and should have enough space to not only put essential things such as your camera and lens but should have an extra layer for other essential things as well. A memory card with decent memory is something which every thinks about while buying a camera, but what they forget is that the speed of it matters too. Whenever you buy a memory you should look at the class of it, which is written in the form of a number on the card itself. The higher the number, the faster the card will process your files and the faster your camera would work. Some card makers also have special series which are faster than the other cards they make such as Samsung Evo or SanDisk Ultra which are better memory cards to buy compared to normal memory cards from the same manufacturers. If you are landed on this page while looking for answers to questions such as how to make better videos for YouTube or how to make better Instagram videos than a powerful PC is definitely a requirement for you. Videos posted on these sites are made better with editing and for some real quality editing, you need a powerful PC. And even if you don’t want to edit your videos, you still need a PC with good specs to handle really high-quality videos. Again, a good internet connection might not help you in the main video making process but for the aftermath you really need it. Sure you don’t need paid editing software to make better videos if you don’t edit them much and use them as they are. In such case a free software works well enough. However, if you are looking for the answer of how to make better videos for YouTube or how to make better videos for Instagram than a paid video editing software is your answer. Believe it or not, but other small things such as good long lasting batteries, some silicon pouches, and a good quality data cable can really help you in boosting your confidence about video making. 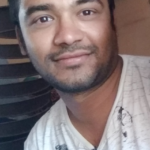 This further allows you to explore possibilities of video making and if you’ll ask me experimenting is the ultimate key to make better videos for YouTube or anything else. This was our guide on 10 things you need to buy to make better quality videos. Do let us know your thoughts on it and what next you’d like to read in the comment section below.